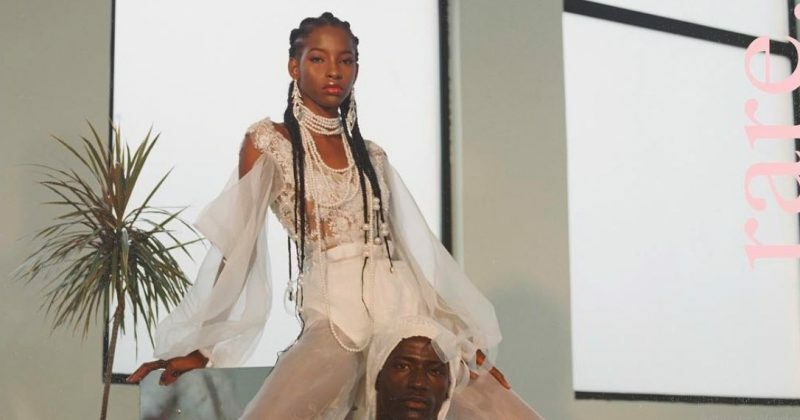 As anticipation continues to build for Odunsi’s album debut, rare., the singer has finally shared the art and tracklist for the project. The album spans 14 tracks, including “Alté Cruise” as a bonus track and “Divine”, the album’s pre-released single featuring Davido. rare. is set to be released on Friday, the 12th of October and includes feature appearances from Davido, Hamzaa, Nasty C, Santi, Amaa Rae, Duendita, Runtown, Tay Iwar, 234Jaydaa, Solis, and Zamir. Odunsi has come a long way from his days, building his Soundcloud fan base with hits like “Desire”, to generating more mainstream buzz through guest appearances on M.I’s last two projects among others. Now, he is finally releasing his album debut with a feature from top talents within and outside the country. You can check the tracklist in his tweet below.